NEW data shows almost half of all people diagnosed with HIV are in the late stage prompting NSW Health to urge anyone at risk to be regularly tested. Today is World AIDS Day and Mid North Coast Local Health District reminds people of a variety of safe HIV testing options available including dried blood spot (DBS) self-testing. Manager of North Coast HIV and Related Programs, Jenny Heslop, encourages people who may be at risk of HIV to get tested. "Once diagnosed a person can start treatment to improve their health and prevent the virus from being passed on to others,” she said. The NSW HIV Strategy Data Report shows 44 per cent of those diagnosed in the first nine months of this year were at a late stage of infection. 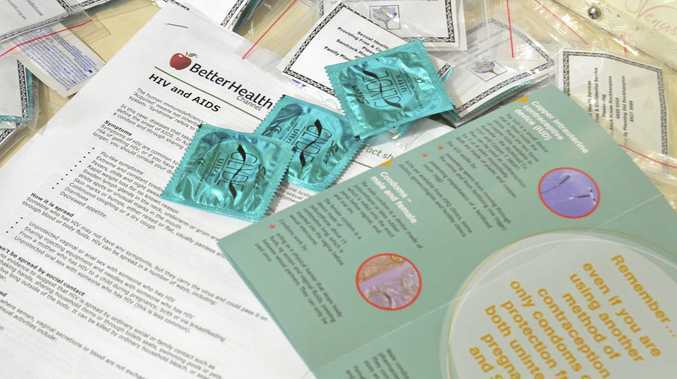 Most new HIV infections reported in January to September this year, 73 per cent were in homosexually active men, with heterosexual exposure accounting for 22 per cent of new reports. "People should talk to their GP about having an HIV test or contact their local Sexual Health Clinic to discuss the best testing option for them. For confidential information visit www.health.nsw.gov.au/hiv-test or call 1800 451 624.